For years, the Stranahan Mighty Dragons and Dillard Panthers have been the teams that other programs have circled on their schedules as easy wins, nothing to worry about. A chance to get players into the game that don’t normally play. But slowly, and quietly, things are changing. As Everglades found out Wednesday in a 6-0 Dillard win, this is no longer a show up and win game on the schedule. 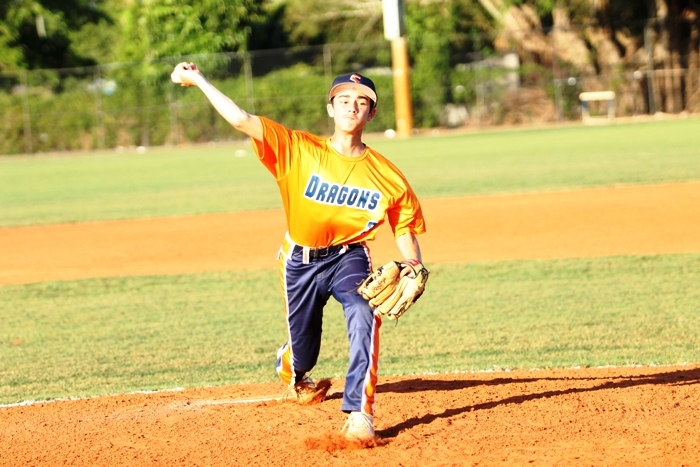 On Thursday night, the Might Dragons and Panthers faced off for the second time in two weeks, and after Dillard won a pitchers duel 2-1 last week, Stranahan returned the favor Thursday, defeating the Panthers 5-4 in thrilling fashion. 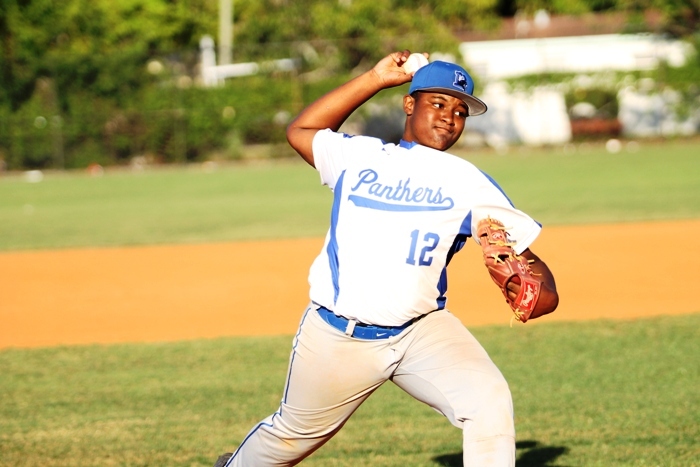 While the hit was the highlight of the game, it was Stranahan freshman Chris Lowry who was the slow and steady force throughout the night on the mound. Lowry, who also was on the mound for the 2-1 loss last week, matched his brilliance from a week ago, throwing a complete game, while only giving up four hits and two earned runs. It almost wasn’t enough. This new-look Dillard team is not one that goes away quietly. Instead, the Panthers battle. After falling behind 5-1, Dillard scored one run in the fifth, and then two more in the sixth, to cut the lead to 5-4. With one out in the seventh, Charles Jacobs singled up the middle. He stole second, and then third. That was as far as he would get, as Lowry was able to close out the game and the win. 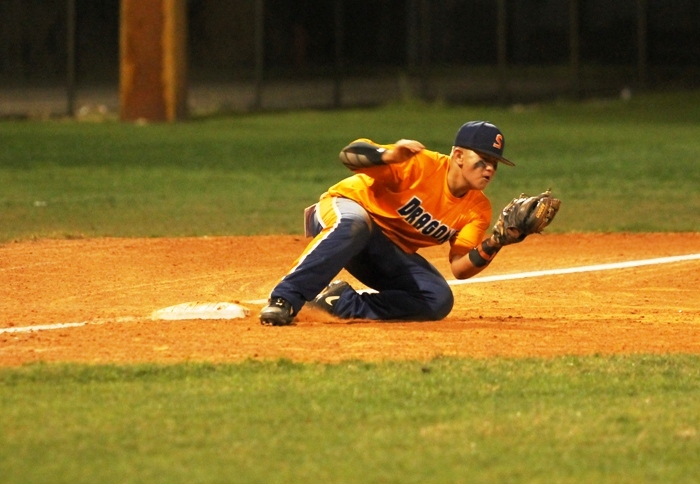 It was a win that Stranahan hopes will turn around a slow start to the 2019 season. For Dillard, the narrative is much deeper than a 5-4 loss in April. The Panthers and Manager Fitzroy Williams have been working towards building the program back to respectability, and with a dedicated staff in place, and a group of players working hard, the Panthers are not far from their goal. Dillard is now 7-4 on the season, a record that is one of the best in school history through 11 games, and easily the best record in the past decade. Williams knows that if the team continues to work hard, they can turn even more heads.